Naspers' investment in Tencent has been "one of the greatest venture-capital investments ever", according to Bloomberg News. Naspers, Tencent's biggest investor, vowed to not sell any more shares for three years. "These funds will be utilised to reinforce Naspers' balance sheet and invested over time in Naspers' development businesses," the Cape Town-based company said in a statement. 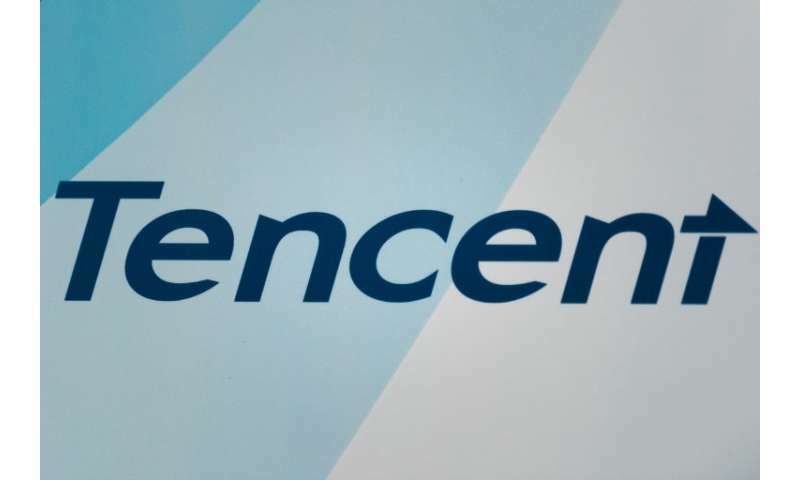 Shenzhen-based Tencent has risen rapidly as China embraced the internet, with the company's fortunes boosted by its WeChat social media platform.